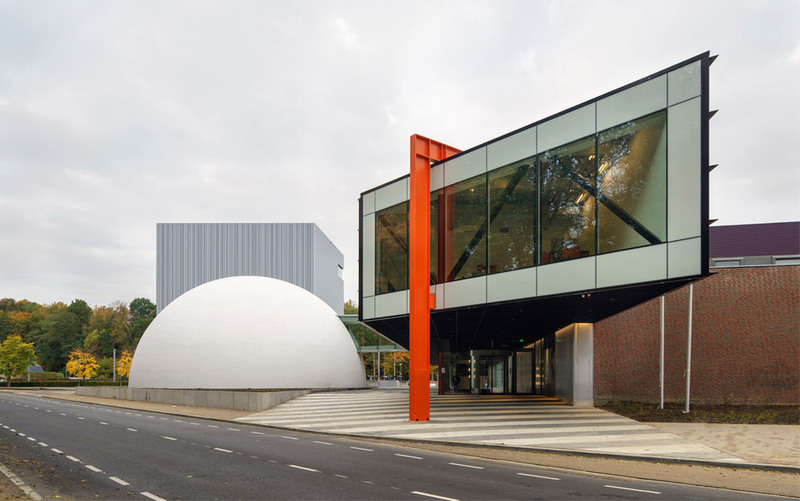 Cube design museum is the first museum in the Netherlands that is entirely dedicated to the design process. Cube exhibits design with content; design that has an impact on the world. In addition, a visit to Cube inspires and stimulates active thinking about how the world around us is designed. Cube not only presents exhibitions of leading international and Euregional design, but also functions as a multidisciplinary laboratory, where visitors work on innovative product design together with students and designers. To put smart devices to work on supporting the daily life of our ageing populations.